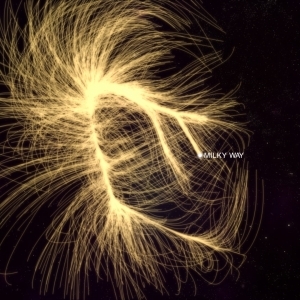 Deep Sky recently produced several space visualization animations for Burmer Music and Composition Lab. 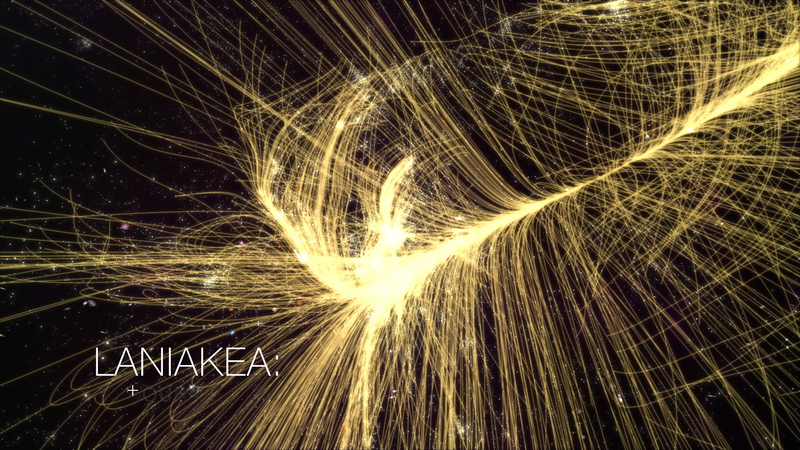 One of the sequences was visualizing our galactic neighborhood of 100,000 galaxies – Laniakea. 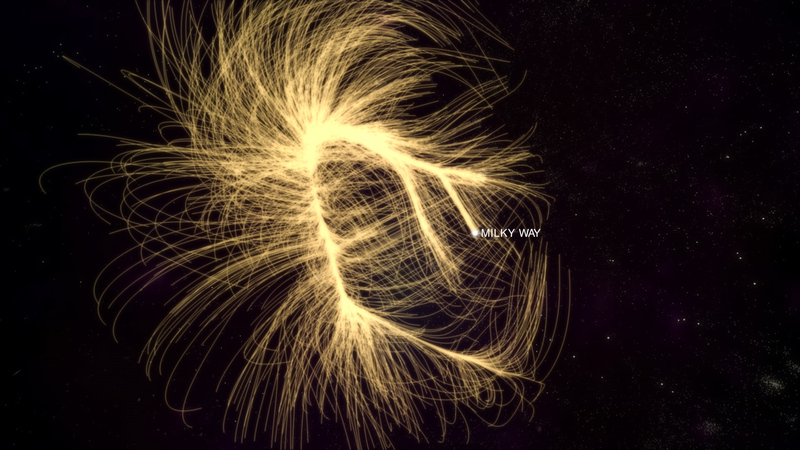 We worked closely with astrophysicist Daniel Pomarede of IRFU-CEA, Paris, to gather real data from the galaxy super cluster. 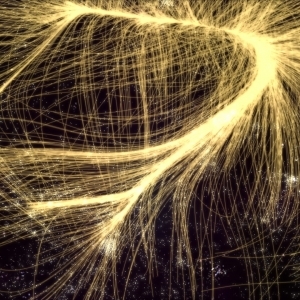 Daniel provided and translated data into vertice points within an OBJ, but additional programming was needed to properly visualize Laniakea’s galaxy paths (streamlines) – neither of the 3D Max, Maya, or Cinema 4D programs could properly interpret the data. 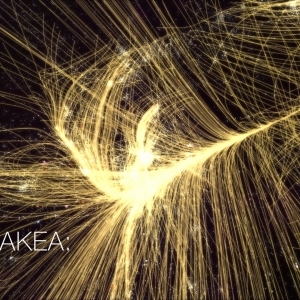 Blender and After Effects communicated well, and after additional script work was applied to share camera information between the two programs, they were able to accurately and effectively visualize the star cluster galaxies, streamlines, animation and compositing. We had a blast being an integral part of animating something that hadn’t been visualized before. 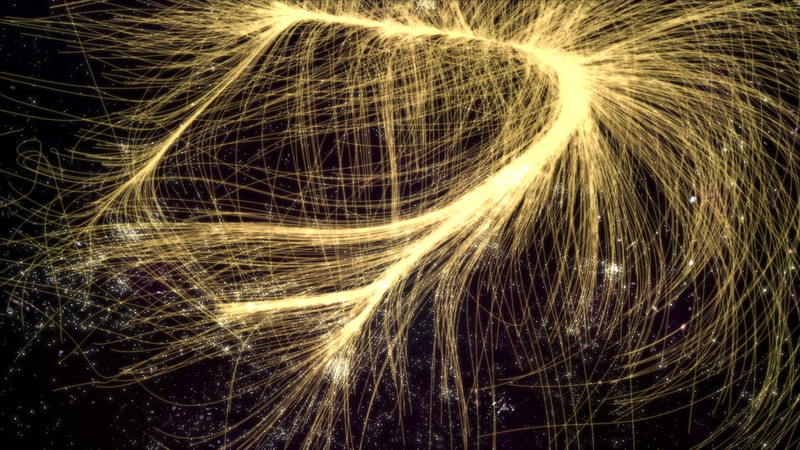 It’s a fairly straight forward process to visualize a planet, solar system, and even a galaxy…it’s a whole other world diving into raw data of real galaxies and gravitational streamlines. Boy did the work pay off! 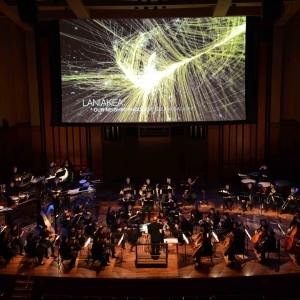 The final visualizations were incorporated into a multimedia concert performance held in Seattle last fall, where the video was synchronized in real time with music from the Northwest Sinfonia orchestra to celebrate the 50th anniversary of the University of Washington’s Department of Astronomy. 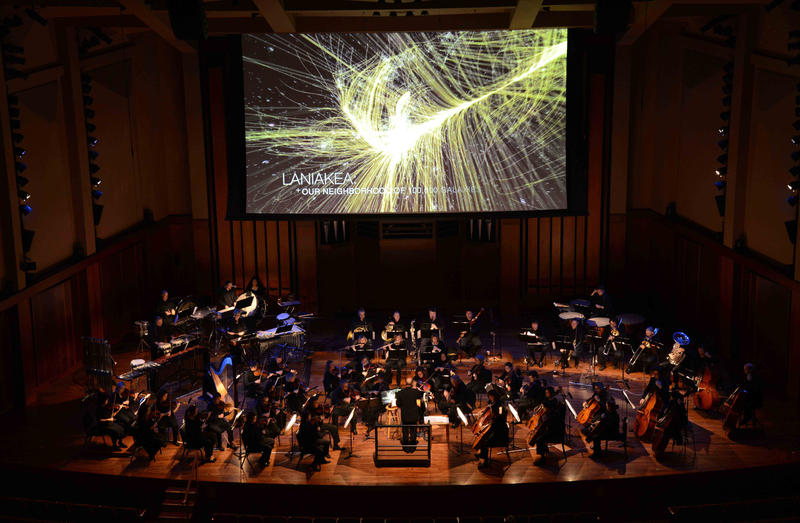 The CD/DVD of Origins: Life and the Universe concert was even up for two Independent Music Awards: Best Contemporary Classical Album and Best Long Form DVD. Out of thousands of submissions, they were one of five finalists in BOTH categories! Though unfortunately they didn’t win, we were so grateful to have had the chance to work on a such an fun and challenging project. Learn about Origins: Life and the Universe concert at www.astrobioconcert.com.